* Guests are entitled to full club privileges in Equator Club including American buffet breakfast, afternoon tea, evening cocktail, 2 hours per day use of Club meeting room, subject to availability. 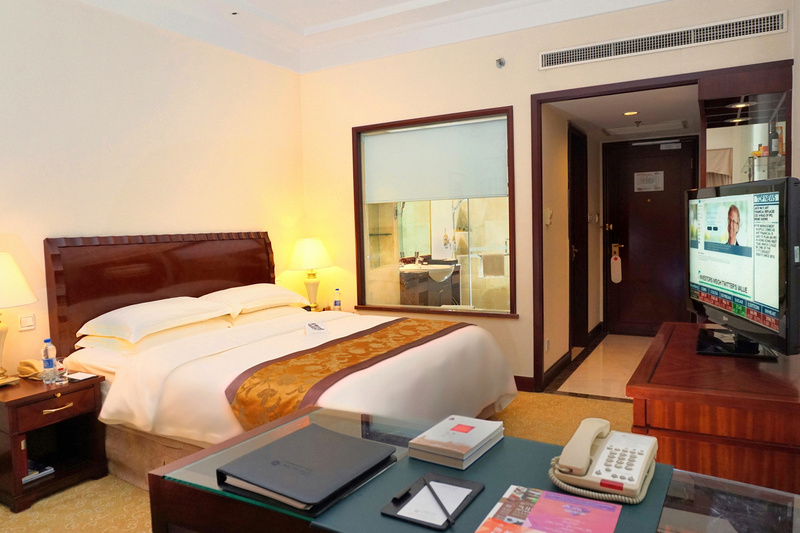 Located in executive 25thfloor, to meet sufficiently different requirement of guests! 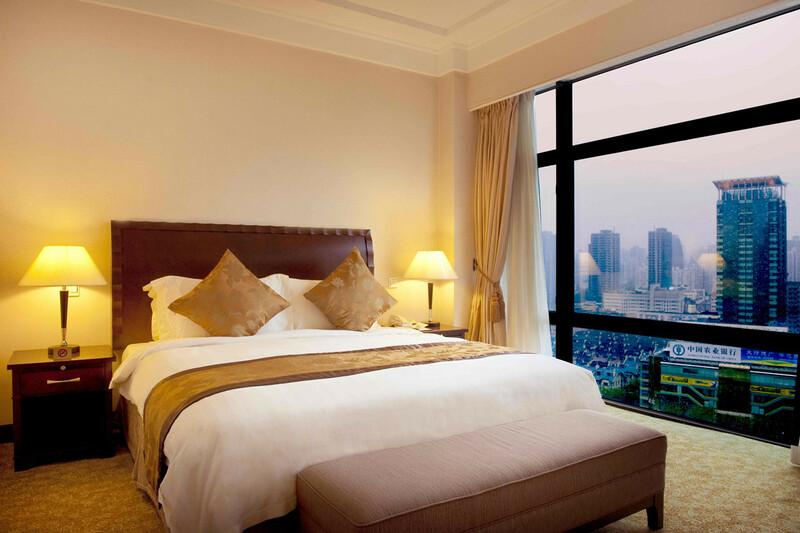 The Hotel Equatorial Shanghai will always at your service with warmth. 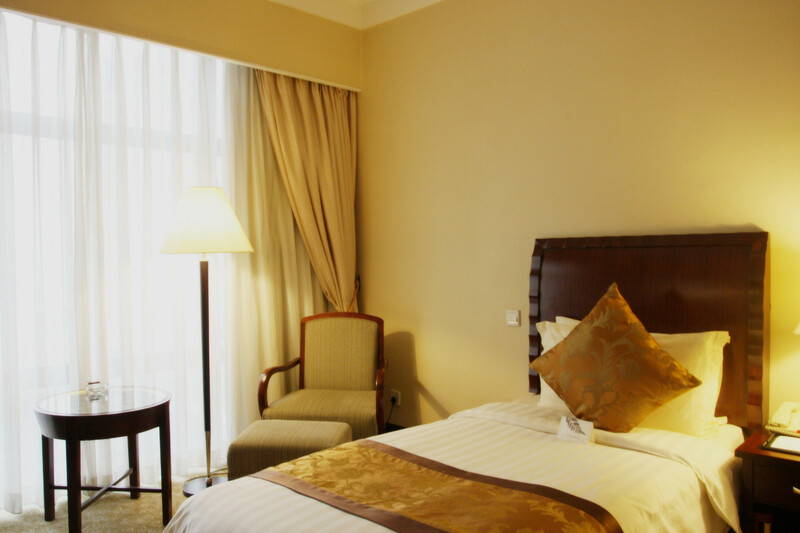 It is elegantly designed with sense of style and total comfort in mind. 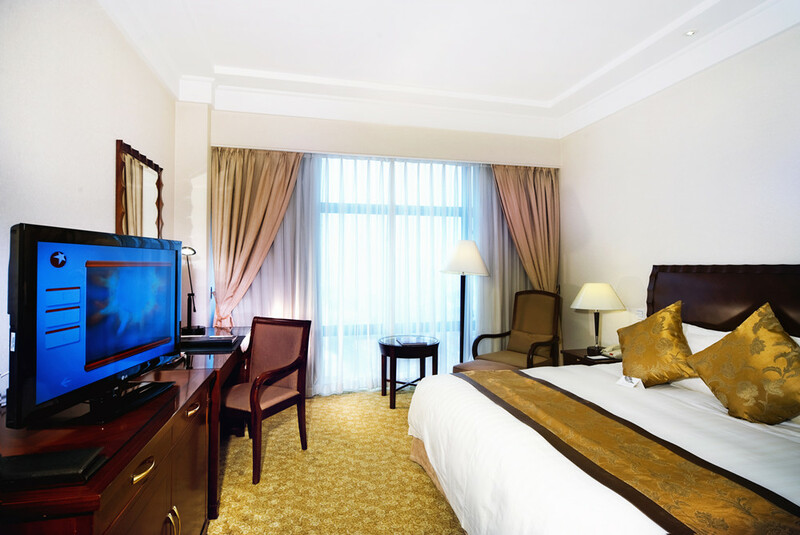 Located in executive 25thfloor with showing the highest level of luxury honor, wherever the corner you stay, the incomparable decoration will bring different courteous. Located in executive 24thfloor. 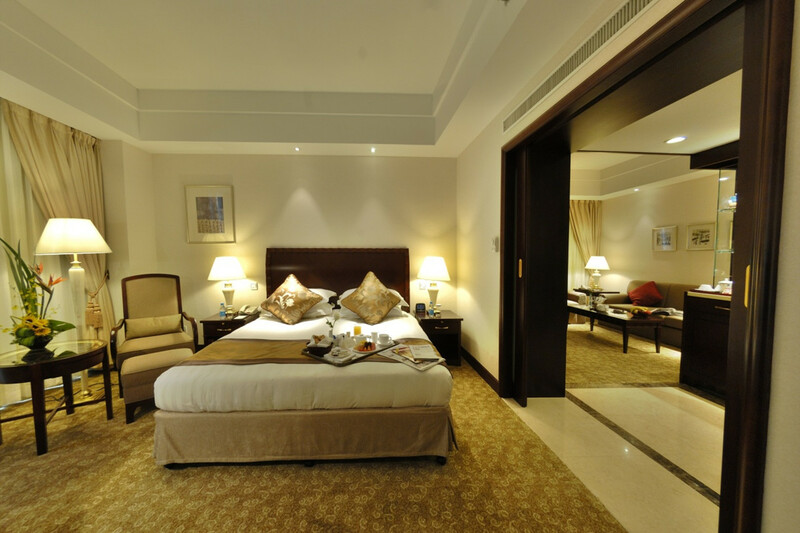 Emperor Suite is the hotel’s finest accommodation. 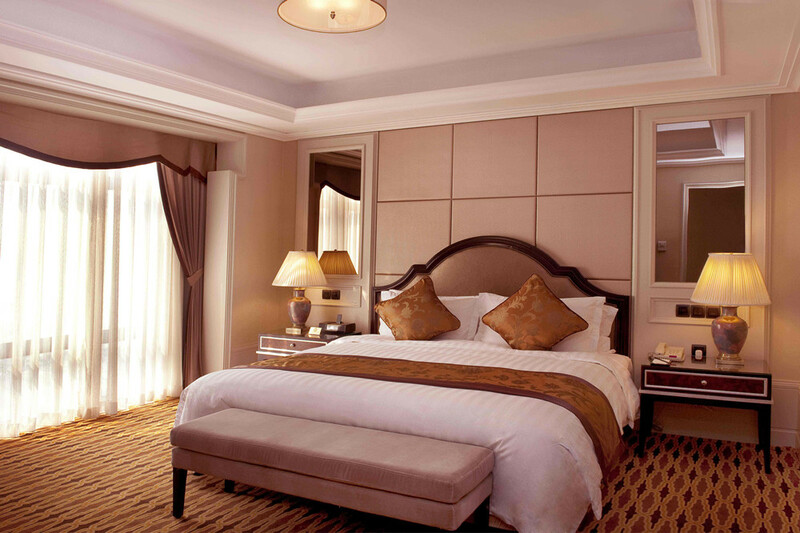 The stunningly luxurious space offers remarkable levels of luxury and timeless indulgence. 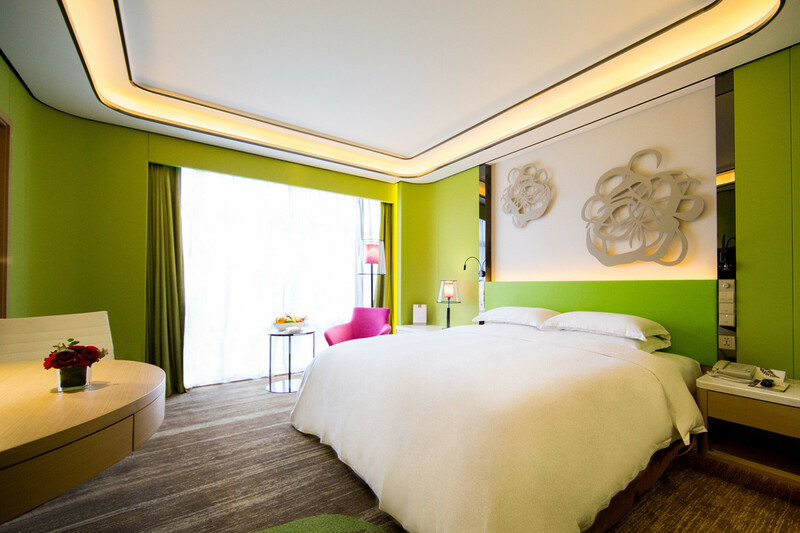 This suite offers 2 bedrooms, a separate living area, 10 seats dining table, private work out area and a sauna, along with best views of Jing’an temple. 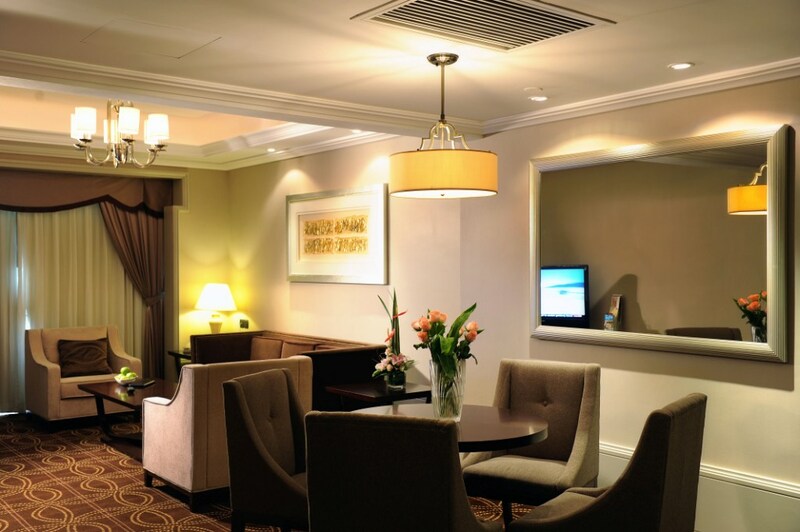 Stay at the Club Room and be privileged to enjoy the unrivalled level of service and hospitality. • Late check out at no additional charge till 2:00pm.